CLEAN CARFAX ! 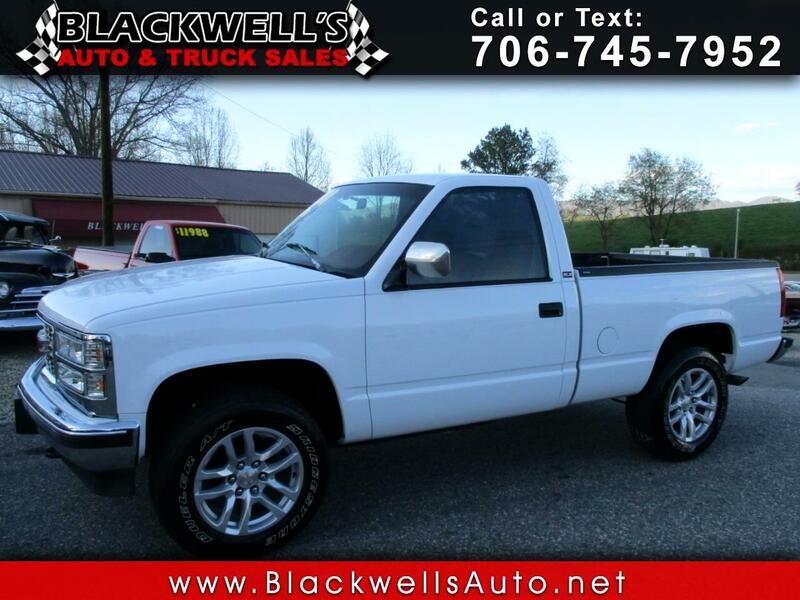 NO RUST SOLID SOUTHERN GA. SHORT WHEELBASE 4 X 4 SINGLE CAB TRUCK ! NEW FULL REPAINT ! UPGRADED LATE MODEL NEW WHEELS & TIRES ! NEW HEADLIGHTS ! NEW CHROME FRONT GRILL ! GREAT VALUE ! GREAT PRICE ! Message: Thought you might be interested in this 1994 GMC Sierra 1500.